Suffice it to say that as editors in the fashion space, we make our wardrobes a fairly curated experience—we only invest money in pieces we truly love, and we tend to take our own taste pretty seriously. But, of course, this wasn't always the case. There was a time when none of us owned designer pieces, and something had to be that special first piece to grace our closets. We thought it would be fun to comb through our own archives a bit—to see what exactly those special items were. Keep scrolling to see (and shop!) the Who What Wear editors' first-ever designer purchases! "All I wanted for years growing up was something, anything from Louis Vuitton. I knew that when I had that LV logo in my hands, I could officially say that I'd made it. Well, I wouldn't necessarily go that far yet (I'm a work in progress! 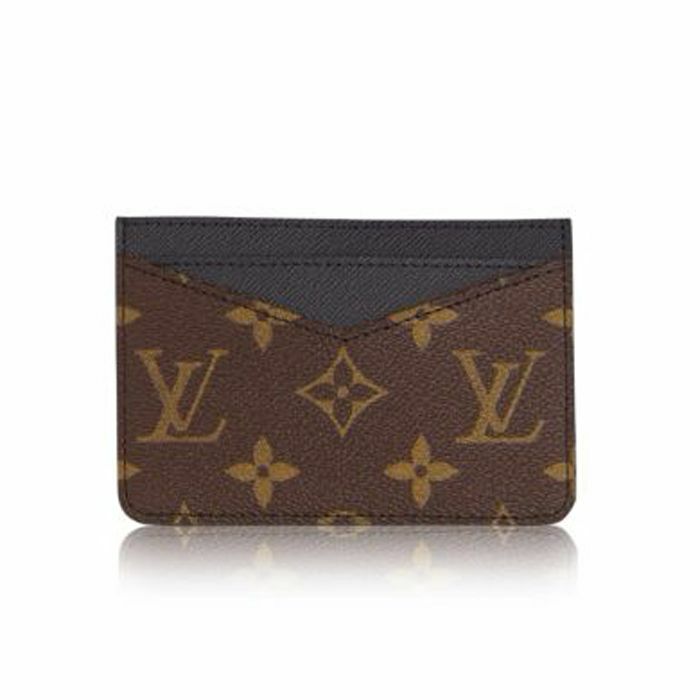 ), but when I landed my first job as an assistant at a big magazine, I took all the money I had (trust me, peanuts), went to the flagship Louis Vuitton store on Fifth Avenue, and bought a card case for $180. I used it every single day for a year and was so proud of it. I actually still use it today!" "My first designer purchase wasn't anything too extravagant, though it felt like it at the time! I saved up $350 dollars from babysitting gigs in middle school to buy a Marc by Marc Jacobs colorblock crossbody bag with a chain-link strap. It was a slightly delusional purchase, as I've always been pretty colour-averse, so it didn't get nearly enough wear, but I still felt very proud to own it and struggled to let go of it for years afterword as a result." "My first designer purchase was a pair of 7 for All Mankind light-wash flared jeans. My cousin and I bought the same pair, and I literally wore them several times per week until they were threadbare. I remember being utterly amazing at how good a pair of well-fitting denim could make me feel. Designer is a hell of a drug." "In high school I worked two jobs in one summer—one as a retail girl at Victoria's Secret, and one as a server in a brunch restaurant. I managed to save up enough money to buy one of those Dooney & Bourke monogrammed totes, which were having a moment in the Alabama town I grew up in. I can't even remember how much the bag was, but I think it was around $200—it was white with the rainbow monogram print. It made me so happy—part of me wishes I still had it!" "I lost my designer virginity to the Louis Vuitton Speedy 25 on my 17th birthday. I convinced my parents to pitch in for half of it as a birthday gift, and I earned the other half working for my dad that summer. I was so proud to carry that little bag around that I probably wore it for a year straight!" What was YOUR first designer purchase? Share your story in the comments below!